So happy you dropped by. My card today was created and entered into the CAS(E) this Sketch Challenge. Images are from the new release by PTI called Woodblock Prints and the sentiment was taken from Tulip Time also by PTI. Sequins were added to give my card a bit of sparkle. 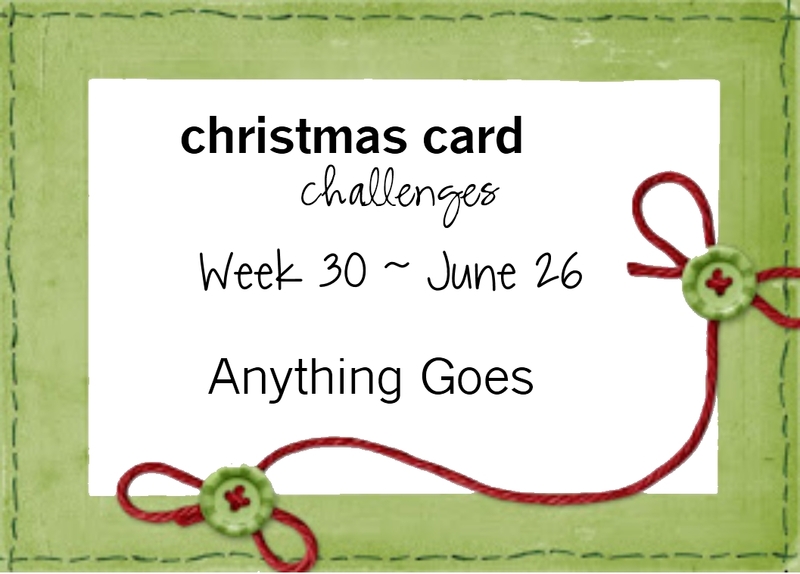 It's ANYTHING GOES this week at Christmas Card Challenges! 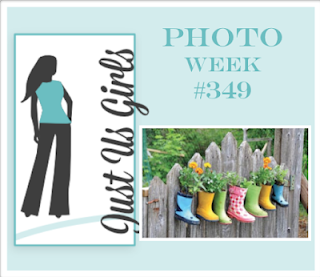 I created a fun card this week featuring super cute images from Fleece Navibaa by Gina K. Designs. I added a bit of watercolors to the background and sequins to finish off my card. 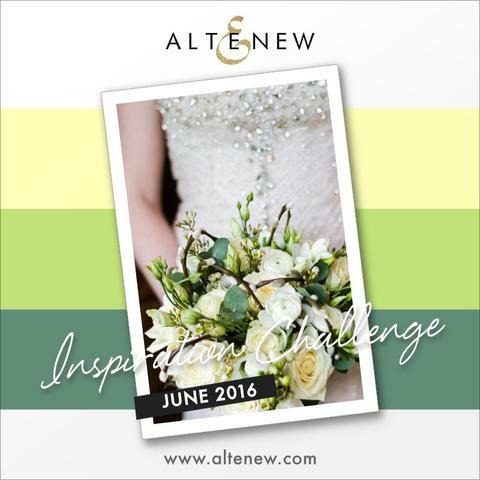 We would love to see your projects in our gallery. Stop by and play along and see what the rest of the team has created! 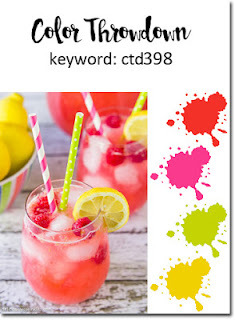 Virginia Lu has a summer color challenge currently going on. 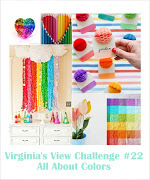 You can find all the details at Virginia's View Challenge and you'll have till July 31 to link up your projects. My card today features a couple of Papertrey Ink sets, Friendly Flowers and Beautiful Dahlia Additions. I smooshed my background with Zig Kuretake Gansai Tambi Water Colors. These are currently my favorite water colors and if you purchase them make sure you get the complete 36 color set. They are a bit pricey but worth every penny. Splatters and sequins happen to be my thing these days. I rarely make a card without one or the other. I never was a big fan of sequins but with all the different colors and shapes on the market I've grown to like the way they finish off a card. My favorite are Lucy's Sequins. 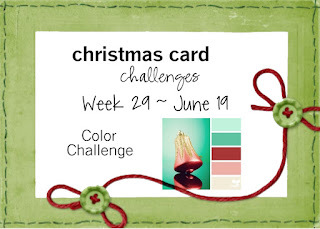 It's time for Papertrey Ink's June Blog Hop. 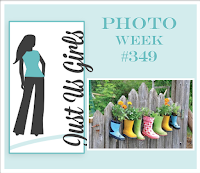 Here is my take on this month's photo found below this post. I was inspired by some of the colors. 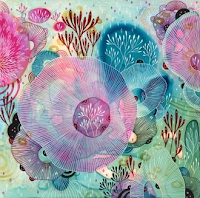 For my background I heat embossed images from this month's release Woodblock Prints with white embossing powder and sponged it with distress inks. I then die cut my panel with one of the Tip Top dies. 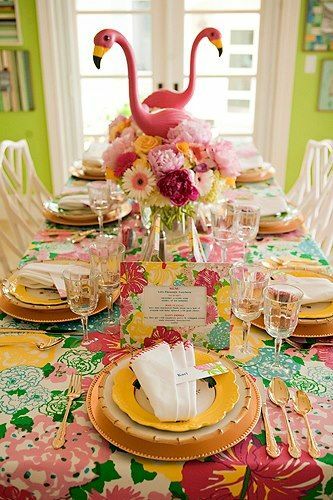 The flower and leaves were stamped and die cut from Peonies On Parade and also sponged with distress inks. A sentiment from Botanical Blocks was added to the bottom of my card. I have another card to share with you all that I entered into the Summer Coffee Lovers Blog Hop. I bought this cute image by Stampendous a while back, at least five years ago, and never inked it up. I sponged the background with distressed inks and added color to the image with my Zig Real Color Brush markers. Stitched panel is a wafer die by Simon Says Stamp. For my card I chose images from A Cup of Cheer by Papertrey Ink and a sentiment by Taylored Expressions called Hey Sweet Tea. I did a bit of stenciling using Dot Fade by Tim Holtz for my background. 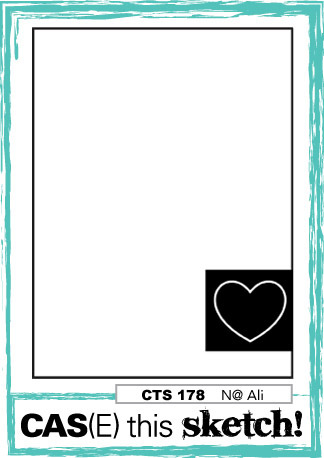 Stitched rectangle panel is a wafer die by Simon Says Stamp. This week for Papertrey Ink's MIM Challenge Betsy shows us a fun and easy reverse stenciling technique. After I created my background using one of the Modern Background stencils I cut out my panel with the Sentiment Splits: Curved Vertical Die. 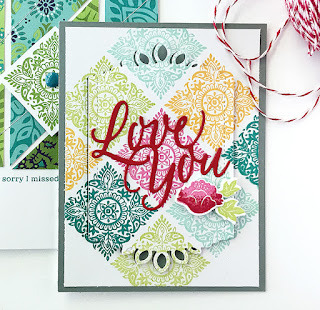 I curved a sentiment from Botanical Blocks before stamping it onto my cardstock. Die cut flowers are from the recent Make-It-Market Kit Don't Forget To Write. An enamel dot was added as a finishing touch. Hello! I created this card for the current Altenew Inspiration Challenge featuring one of my favorite stamps sets, Peony Bouquet. Sentiment is from Painted Greetings. Other supplies used were the Dot Fade stencil by Tim Holtz and the Pretty Frame cover plate by Papertrey Ink. Several clear sequins were added to finish off my card. We have provided the above image to get your creative juices flowing! 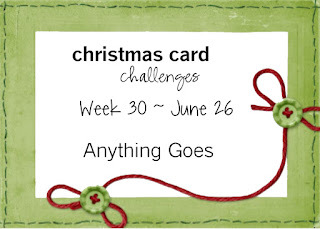 You can choose to use it or not, just remember to create a Christmas or holiday project and have fun. Here is what I came up with this week. Stamped images and sentiment are from the set Holiday Home by Papertrey Ink. Background was sponged with distress inks. Come see what the rest of the DT has created and play along! so this month I chose to focus on the gorgeous card created by Danielle Flanders pictured below. For my card I stamped an image repeatedly with various colors from the set Bitty Backgrounds then die cut the image with the Pretty Frame Cover Plate. After raising the center I cut out a sentiment from the coordinating die from Big Hugs and stamped the word sending with Versafine Black Onyx Ink. The flower bouquet is from the Make-It-Market Kit Don't Forget to Write. 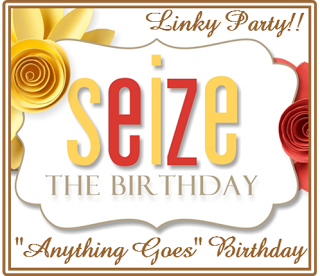 I have a CAS card to share with you all today featuring a couple of images from the set Birthday Blessings and a sentiment from Tiny Textures by Gina K. Designs. 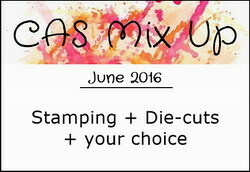 I added a splatter image from Distress Patterns by MFT Stamps. I also did a bit of water coloring with my Zig Real Color Brush Markers . 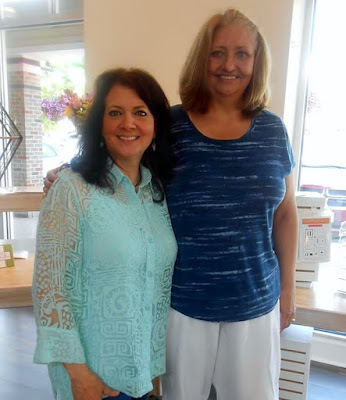 I had the pleasure of meeting Gina and her husband Tom at their new store Village Paper and Ink located in Greendale Wi., just on the outskirts of Milwaukee this past weekend. It's only a 40 minute drive from my home. She will be setting up card classes in the next few weeks and I plan on signing up for a few. Hey, what could be more fun than hanging out with Gina, right? She also films her Stamp TV at the same location. Looking forward to it! You can find a pic of Gina and myself below. Her husband was kind enough to snap one of us. 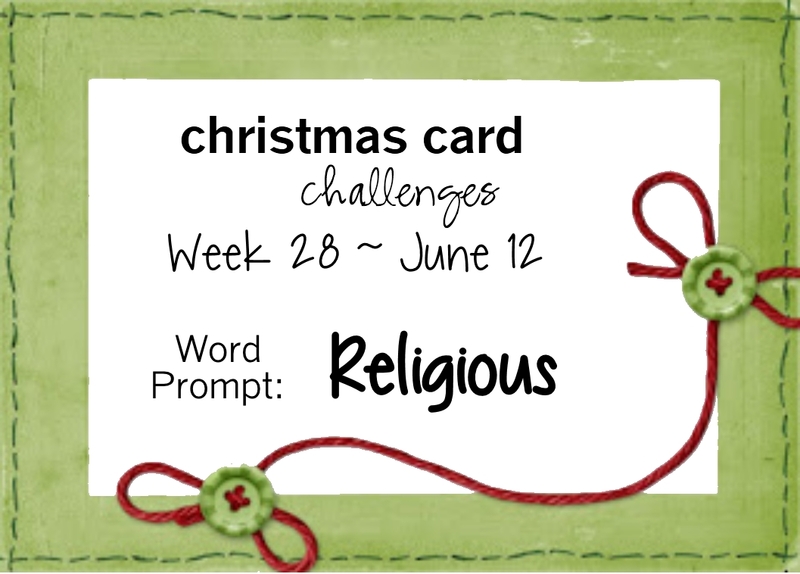 House Of Cards - End of Term Blog Hop + Prizes! Good morning and a happy Sunday to you all! 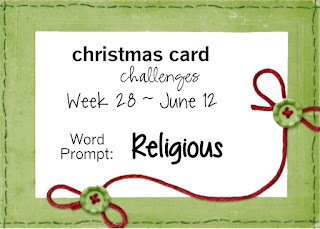 This week at Christmas Card Challenges we would like to see your interpretation of our word prompt religious. Here is my take featuring the set Stained Glass by Papertey Ink. I heat embossed the image and sentiment with gold embossing powder and colored it with my Zig Real Clean Brush Markers. 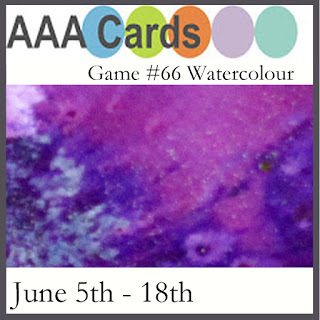 We hope to see you in our gallery. Stop by and see what the DT has created! I recently purchased the Zig Kuretake Gansai Tambi 36 color set of water colors and I am very pleased with them. I own many water color sets including pencils, markers, gelatos, crayons and distress but I have to say thus far these are my favorite at the moment. They are so creamy and they make the most awesome backgrounds. I created this card for the current CAS(E) this Sketch challenge featuring Sweet Succulents by MFT Stamps. I added a splatter image from their set Distress Patterns and finished it off with a couple of enamel dots.